The Powerpuff Girls has a very special birthday coming up. Today, Cartoon Network announced new episodes will air this year in honor of the show’s 20th anniversary. The animated series, which follows the adventures of three superhero sisters, debuted in November 1998. The show was then rebooted in 2016. New episodes of Powerpuff Girls are slated to debut on Cartoon Network in February. The 20th anniversary celebration will events and new products into 2019. 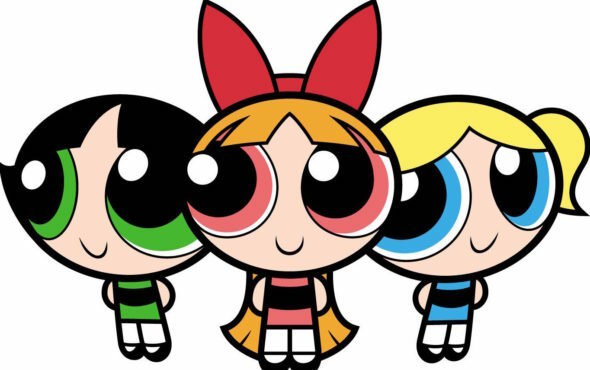 With more than $2.5 billion in retail sales generated since its original debut, The Powerpuff Girls is one of the most enduring and top-grossing Cartoon Network brands of all time. Over the years, Cartoon Network has teamed with a roster of more than 150 global licensing partners across toys, apparel, publishing and themed entertainment, among others. Those partners have included: designer Jeremy Scott and Moschino on a global fashion collaboration that was launched in 2016, Hot Topic, C & A Department Store, Miniso, El Corte Ingles, Reserved, TVOE, Fyodor Golan, Saucette, Bizuu, Peripera and 7.Modifier, along with Spin Master, McDonalds, Ferrero, Cold Stone Creamery, IMG Worlds, Cartoon Network Amazone, Live Nation, Hachette and many more. What do you think? Are you a fan of The Powerpuff Girls? Will you watch the new episodes? More about: Cartoon Network TV shows: canceled or renewed?, the powerpuf, The Powerpuff Girls, The Powerpuff Girls (2016), The Powerpuff Girls (2016): canceled or renewed?